A road trip on a bus can be a great time for a church group to relax, have fun and enjoy each other's company. On the other hand, sometimes it can be long, boring and tiring. The key to experiencing a good trip is having some games planned that can be used in a moment's notice to break the monotony of a long ride. 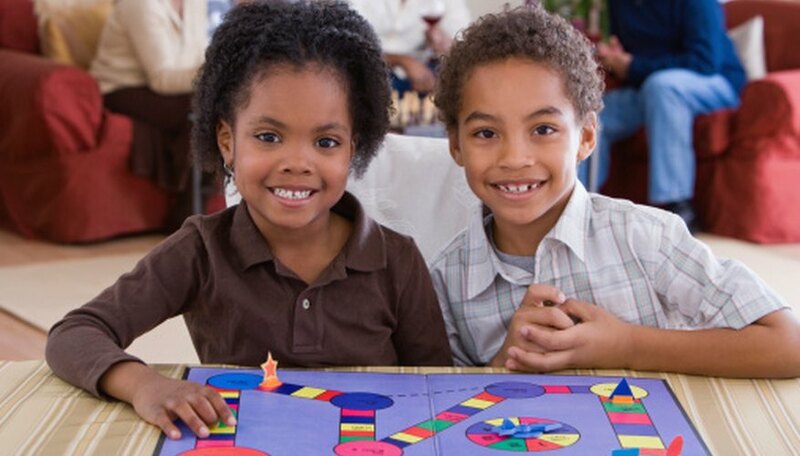 Games can stimulate the brain, improve social connections and reemphasize Christian principles. This game is a fun memory-builder, especially if your group has been learning the books of the Bible. Choose one person to start. This person must name the first book of the Bible (Genesis). The person seated nearest to that person goes next and must name the next book. Continue through the group until someone misses. That person is out of the game. Continue until one person is left; that person wins the game. You can choose to only use the New Testament if the Old Testament is too difficult for your group. Prepare a stack of index cards by writing the names of biblical characters on them. Examples include David, Goliath, Moses, Jesus and Mary. Choose one person to draw a card and act out the character. Players cannot use words during their charade. The first person to guess correctly gets to go next. Divide your group into pairs or groups of three (depending on the seating arrangement of your bus). Give each group a clipboard, a piece of paper and a pen or pencil. Instruct them to write as many of the Ten Commandments as they can within a certain time limit. The group that gets the most correct wins a prize. Have a person choose a biblical character, but tell them not to tell the group. Choose group members to take turns asking one yes/no question followed by a guess of who the character is. Examples of helpful questions include, "Were you in the Old Testament? Were you in the New Testament? Were you a believer? Were you healed of a disease?" Continue until someone guesses the correct biblical person. The person who guesses correctly gets to go next.